The Ezzo family are not only one of our team sponsors, they are coaches and their son Seth has been a Challenger player all his life. Tim and Kim have recently moved up to the adult league with Seth. But they continue to sponsor the “Big Orange” Junior League team. 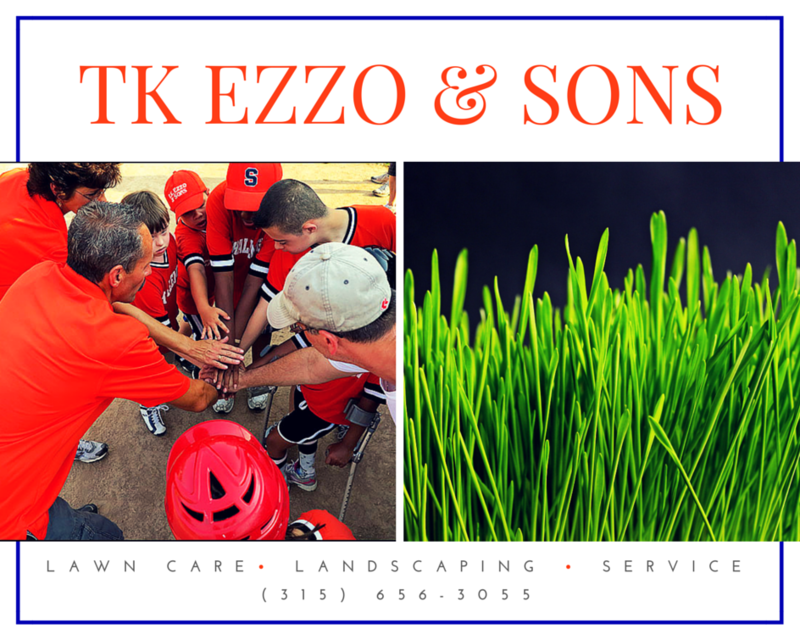 If you need lawn treatment or lawn service please give Tim and Kim a call at (315) 656-3055.